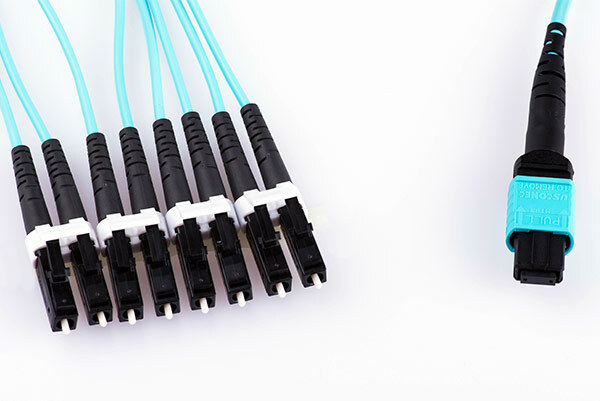 Fiber Connections offers multi-fiber cable assemblies – terminating a wide variety of indoor and outdoor cables with various connector styles. 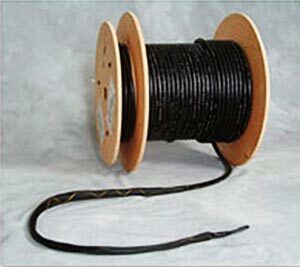 These cable assemblies can be used as pre-terminated backbones with connectors at each end or leave one end open for splicing at the transition from outdoor to indoor cable. 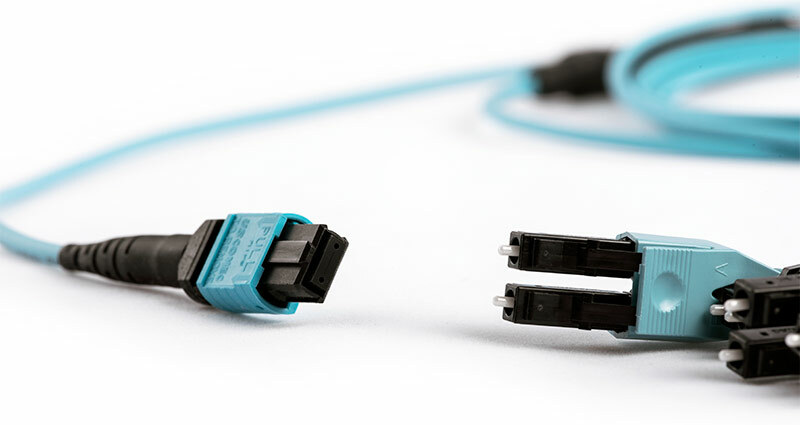 Trunk cable assemblies are a key component in today’s dense fiber optic networks. 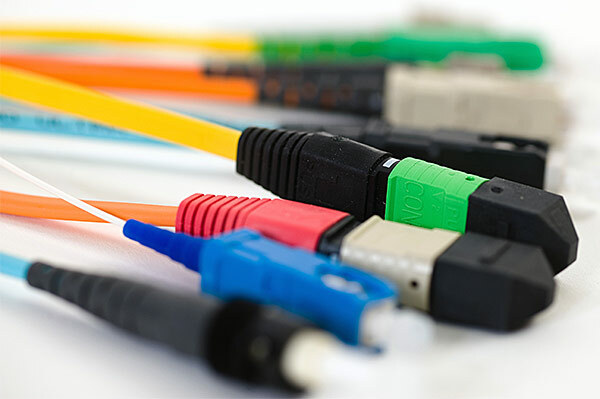 Standard cable styles and connectors are stocked and can be quickly assembled for your most pressing needs. 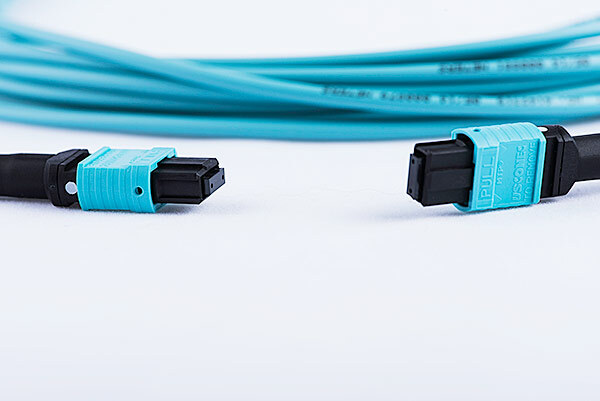 Fiber Connections assembles trunk cables with any combination of multi-fiber and single fiber connectors. The finished assemblies save time and costs at the installation site. Custom labeling is available to make installation clear and simple. Once completed and tested, each assembly is wound onto a shipping reel for quick and easy installation. 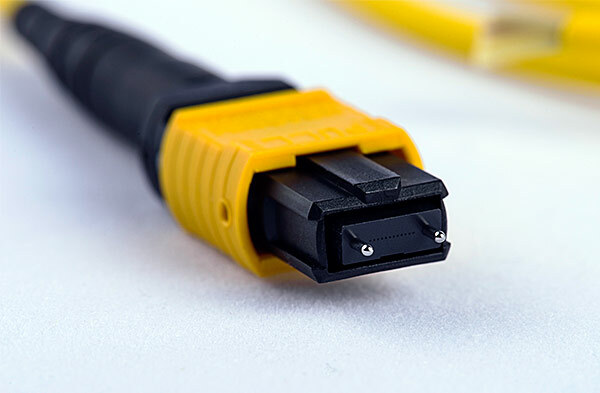 A ruggedized pulling eye, offered as an option, provides protection for the connectors and easy installation.